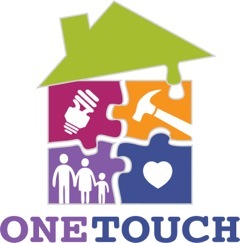 One Touch is an e-referral program that connects health, energy, and housing home visiting and repair programs to cost-effectively improve health outcomes and reduce home energy use. Government and non-profits partners that “touch” homes use a common home Check Up tool and e-referral system to identify conditions triggering referrals or changes to the services delivered. Programs partner cost-effectively deliver services. Piloted in New Hampshire, One Touch program is now used by five other communities: Omaha, NE; Minneapolis, MN; Greensboro, NH; Fitchburg, MA; and Vermont. Interested in becoming a One Touch site, click here.